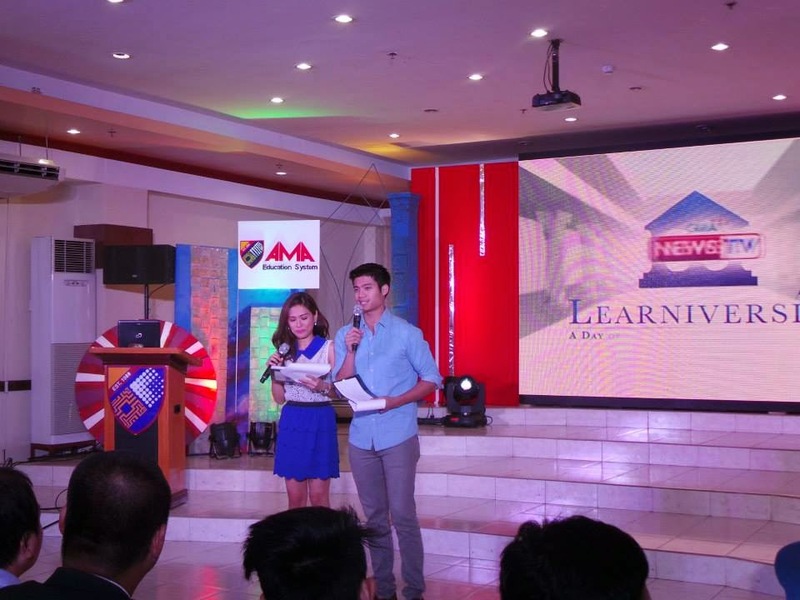 Home » career talk , gma news , learniversity , mikael daez , seminars , valerie tan , workshop » GMA News TV #Learniversity goes to AMA! GMA News TV #Learniversity goes to AMA! GMA News TV Learniversity goes to AMA University and conducts several career talks to help AMAers prepare for real life.